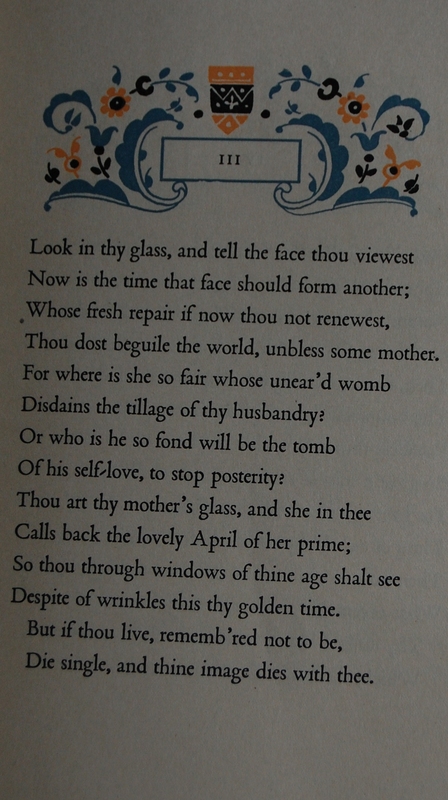 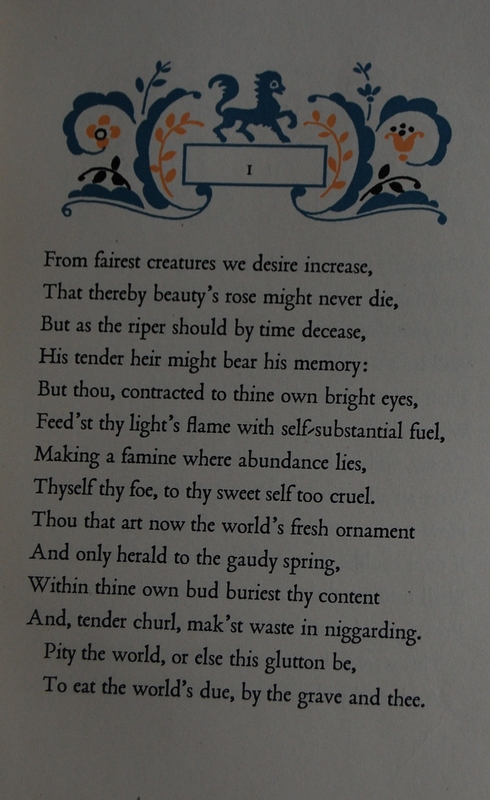 Translated by Constance Garnett. 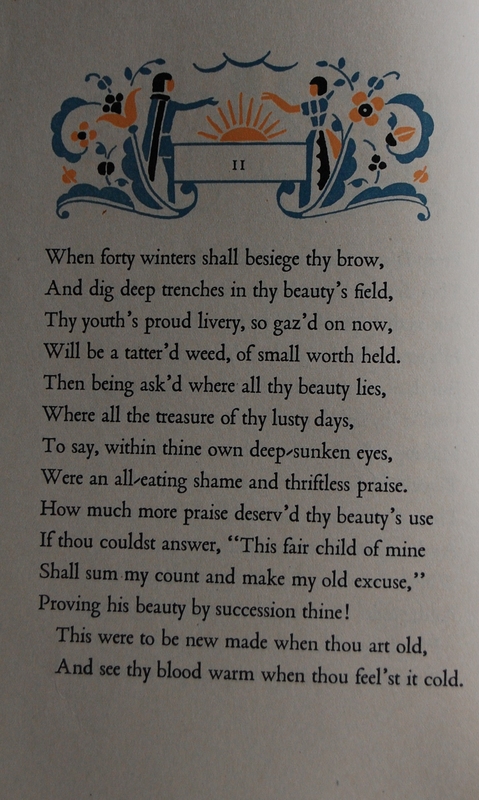 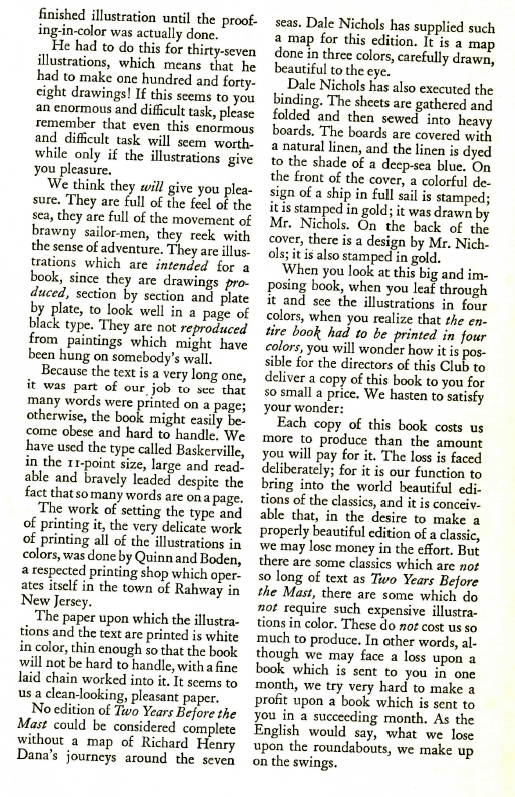 Preface by John T. Winterich. 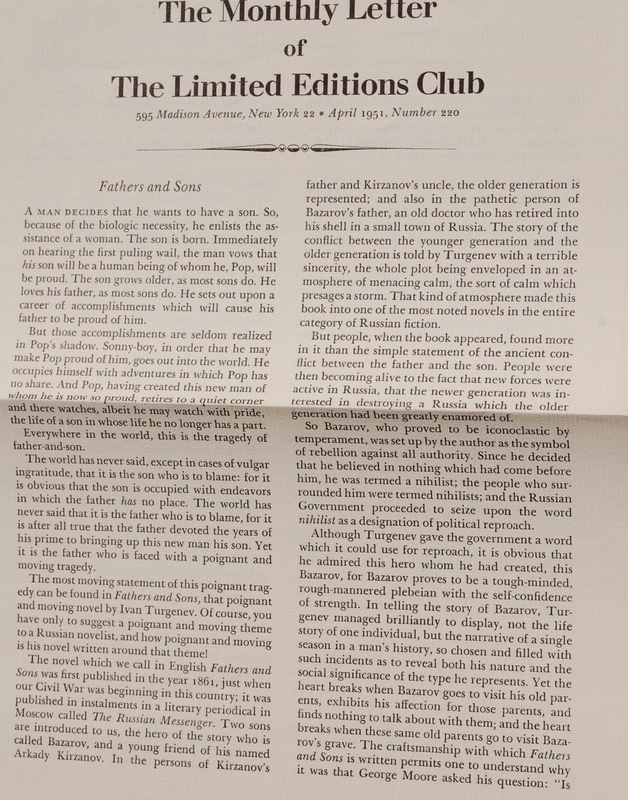 Front Binding – Today is the second and final work of Ivan Turgenev’s output for the Limited Editions Club, Fathers and Sons. 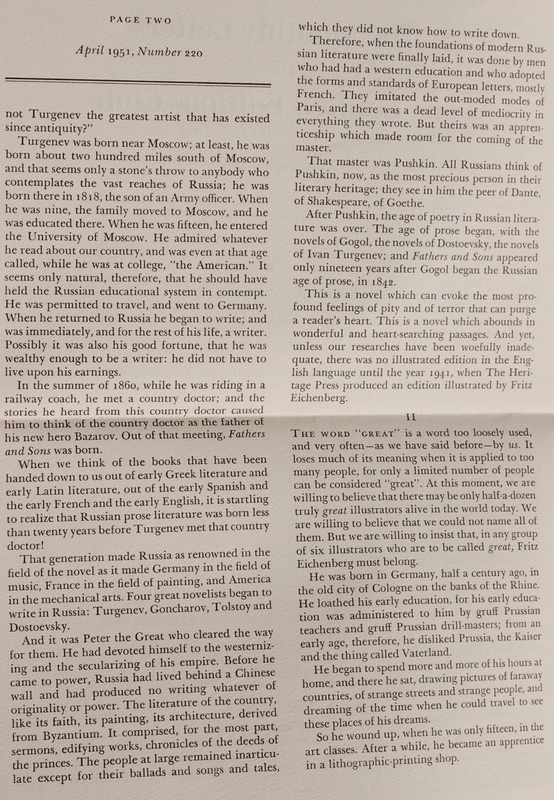 In case you missed the first post on the Cardevon Press-published The Torrents of Spring, click this link. 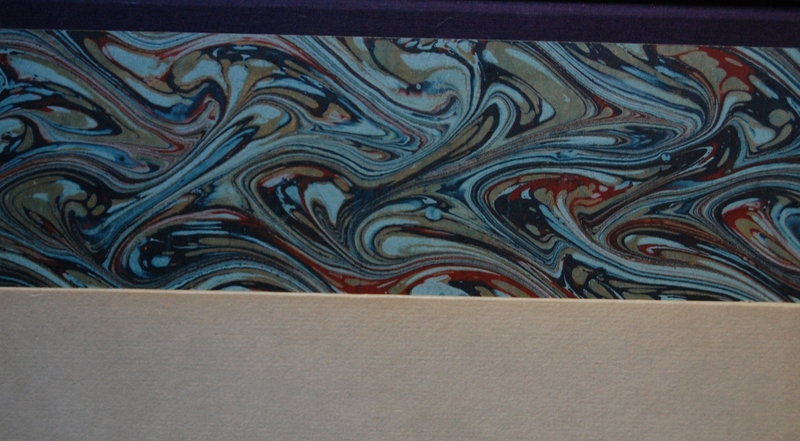 This is also the third time we’ve covered a LEC that came from a Heritage Press exclusive! 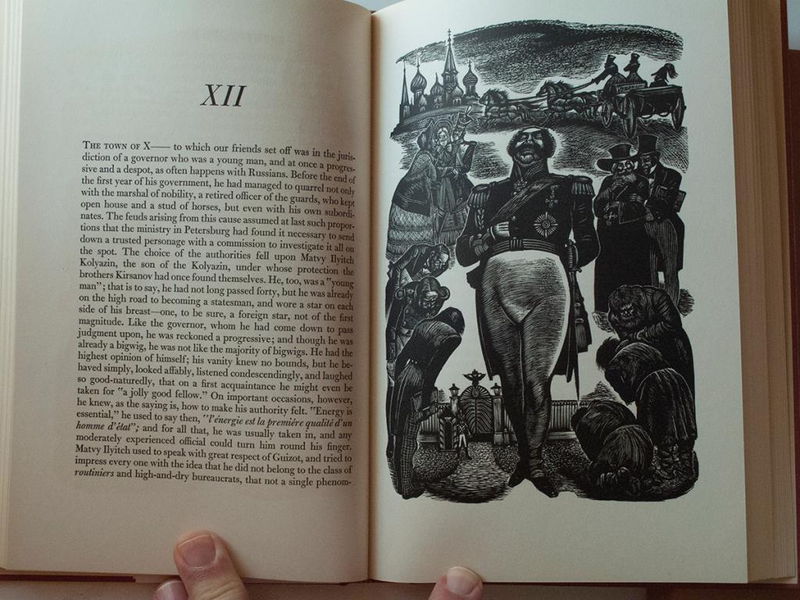 The two earlier instances we’ve documented include Crime and Punishment and The Diary of Moll Flanders. 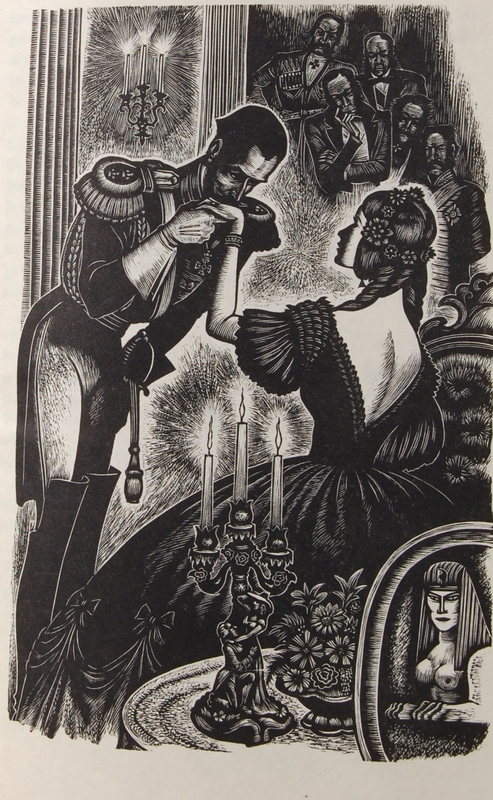 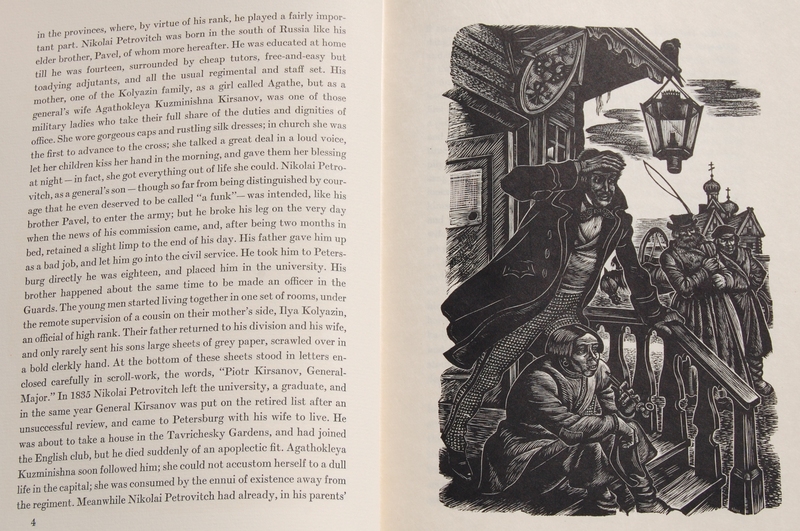 The former shares a connection with this book through its illustrator; yes, that ever-so-frequent artist of many of the Macy Russian novels — and personal favorite — Fritz Eichenberg. 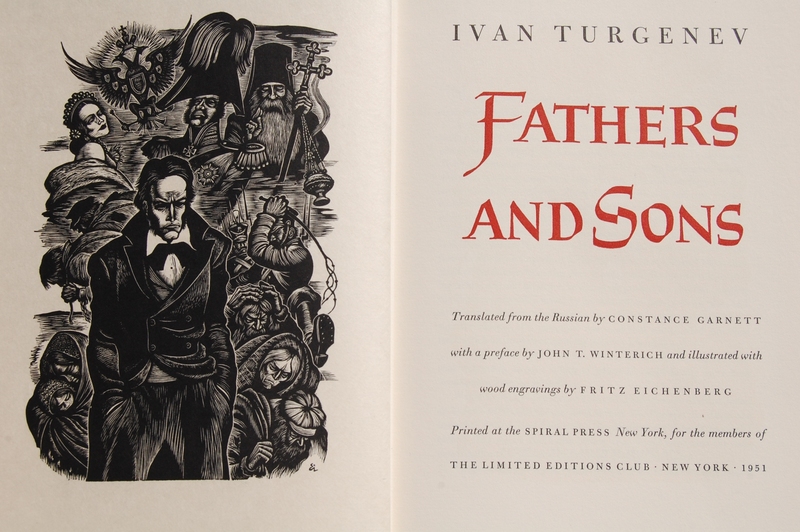 The German-born Eichenberg seemed to have a knack for conjuring up the right mood for the works of Dostoevsky, Tolstoy, Pushkin and now Turgenev; the only Russian masters he missed were Gogol and Chekhov. 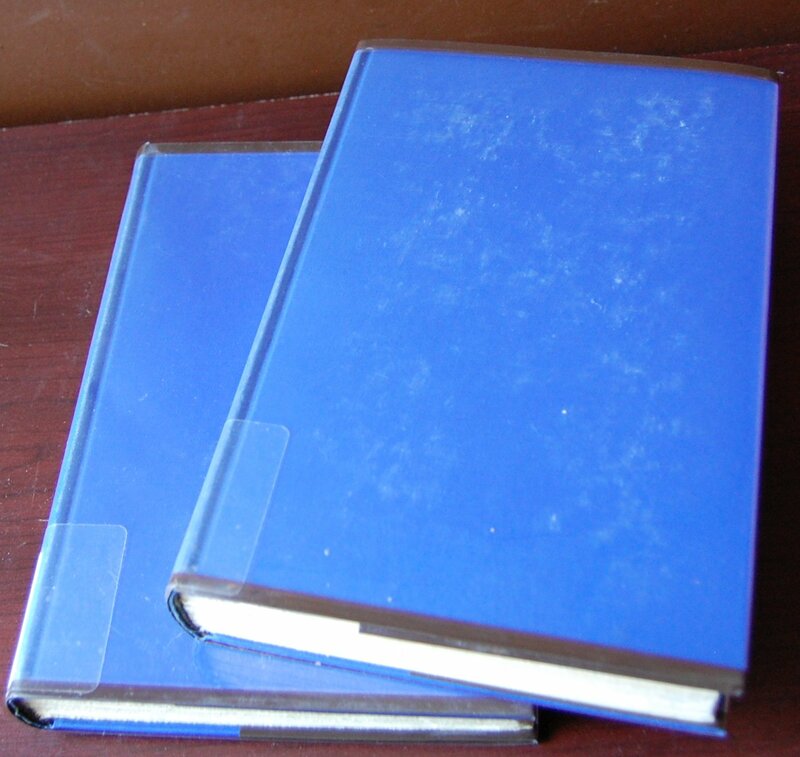 I’ve documented Eichenberg’s extensive career for Macy and the subsequent LEC handlers here. 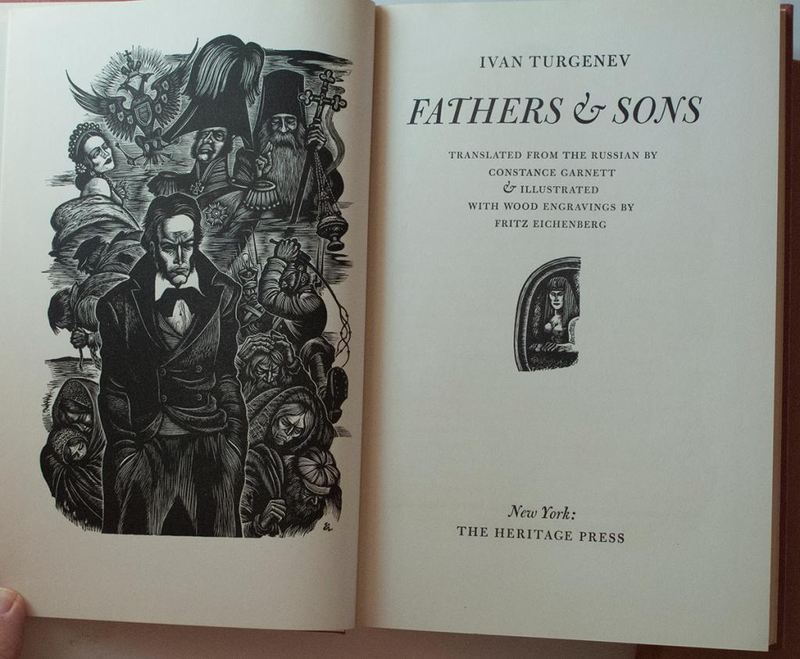 So, with Turgenev and Eichenberg thoroughly covered, let’s get into the production details. 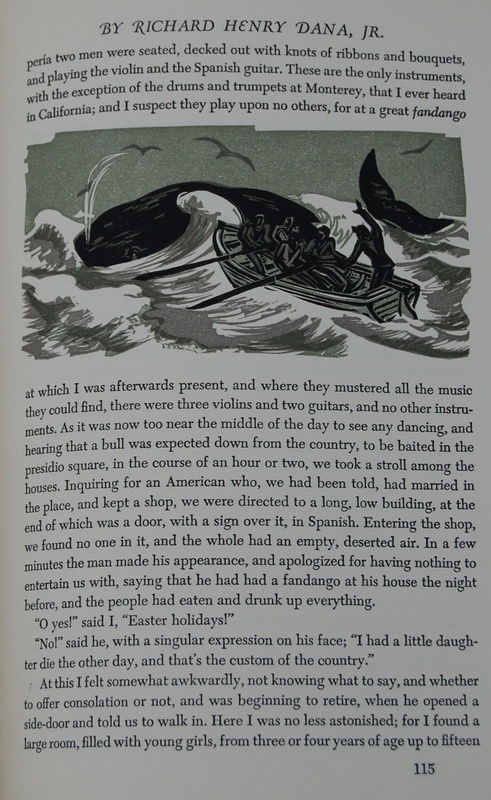 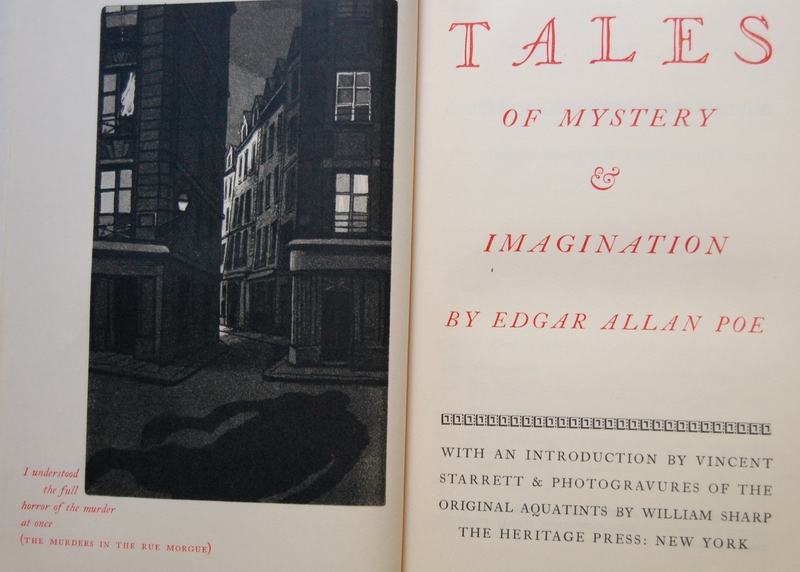 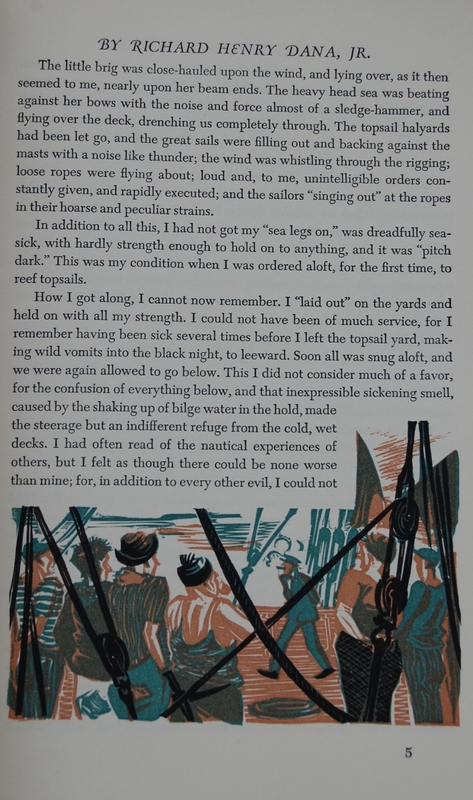 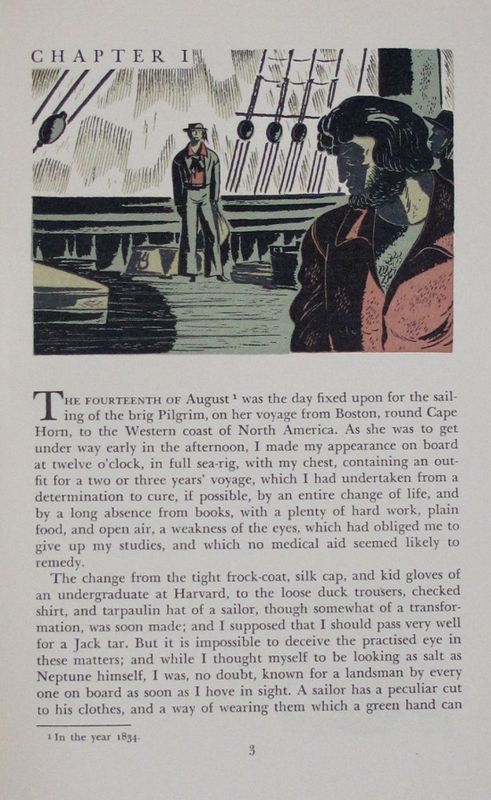 The Heritage original came out in 1941 (the first illustrated edition of the work, even! 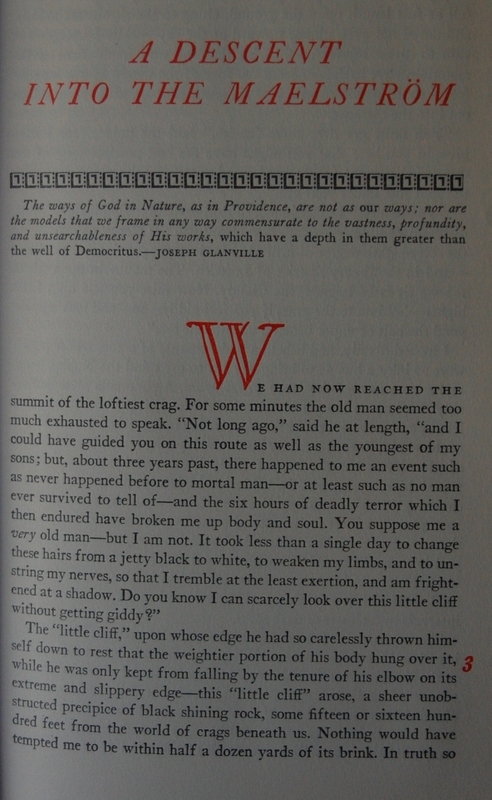 ), and the LEC decided to try their own spin on the classic using the Heritage as a base in 1951 (curious how both Crime and Punishment and Fathers and Sons took exactly ten years for Macy to come to the decision to upgrade the Heritage to a LEC; Moll Flanders, on the other hand, was 12 years, and another example, Beowulf, was about 13 years). 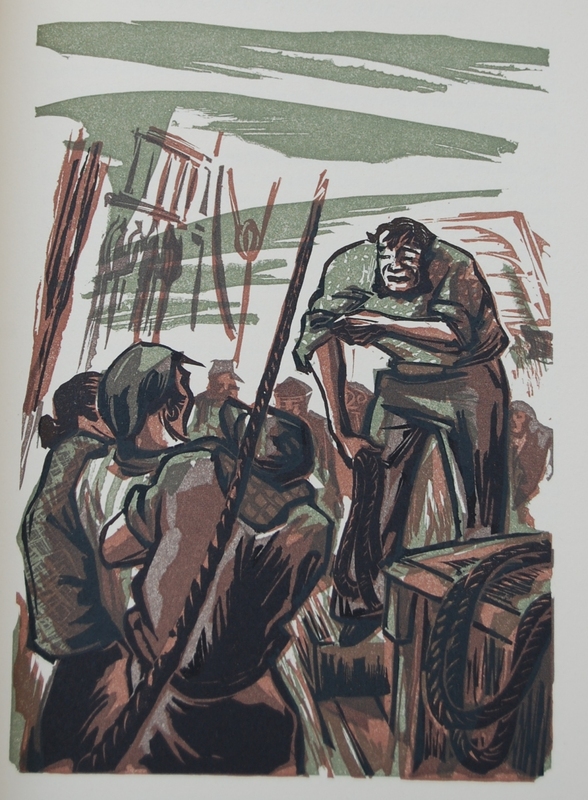 The illustrations for this edition were taken directly from Eichenberg’s woodblocks, which he had fortunately retained during the decade following the original publication (the Heritage original used electroplating to reproduce the artwork and text for cost management purposes). 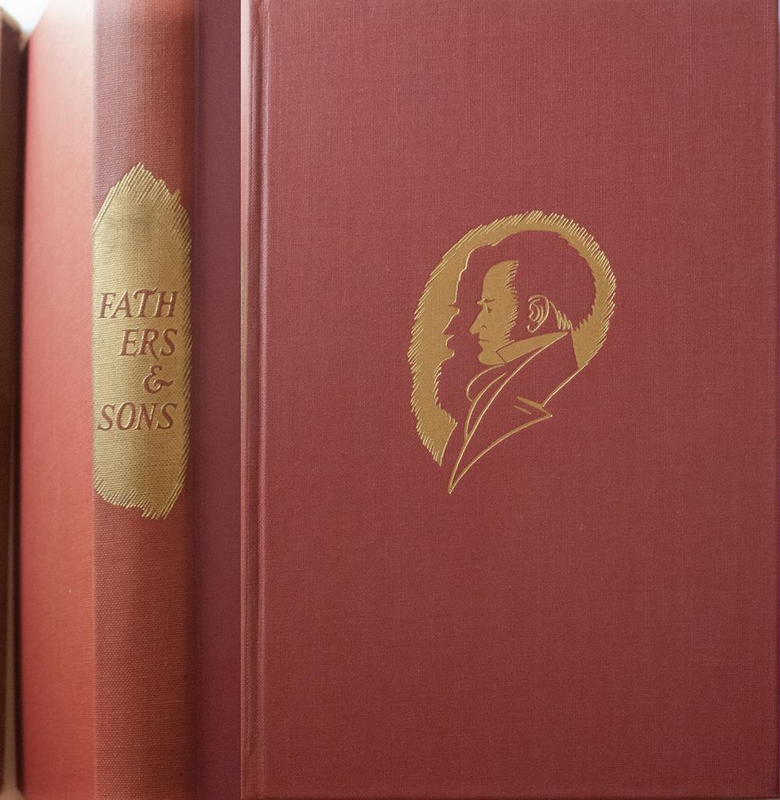 The Heritage was composed and printed by A. Colish on Worthy Paper Company paper, and bound by the ever-reliable Russell-Rutter. 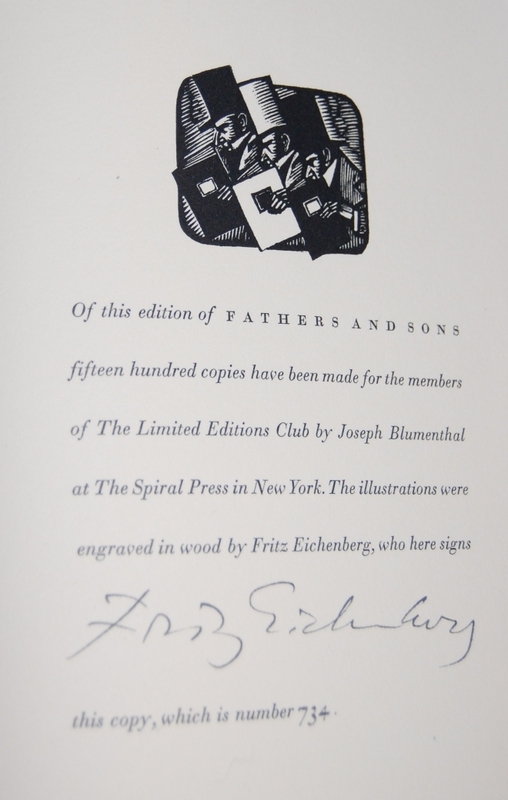 The LEC edition, on the other hand, was handed over to the Spiral Press and Joseph Blumenthal for its execution. 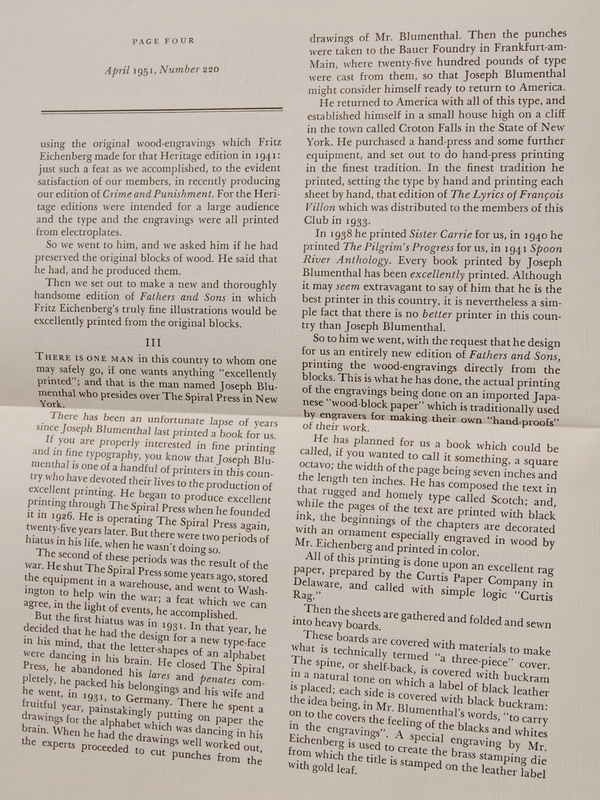 The letter notes that The Lyrics of Francois Villon (1931), Sister Carrie (1938), The Pilgrim’s Progress (1940), and Spoon River Anthology (1941) were previously done by the Press, but World War II made Blumenthal to shut down the printing shop in order to join the fight, and only after its conclusion and subsequent resetting of shop could he once more print books. 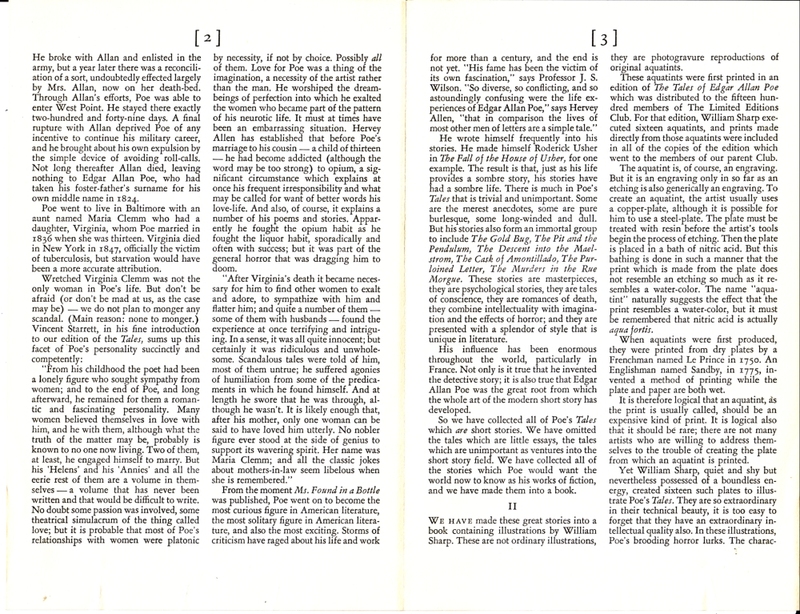 Blumenthal designed the LEC edition with the Scotch font, which was printed on Curtis Paper Company paper (“Curtis Rag”, to be specific). 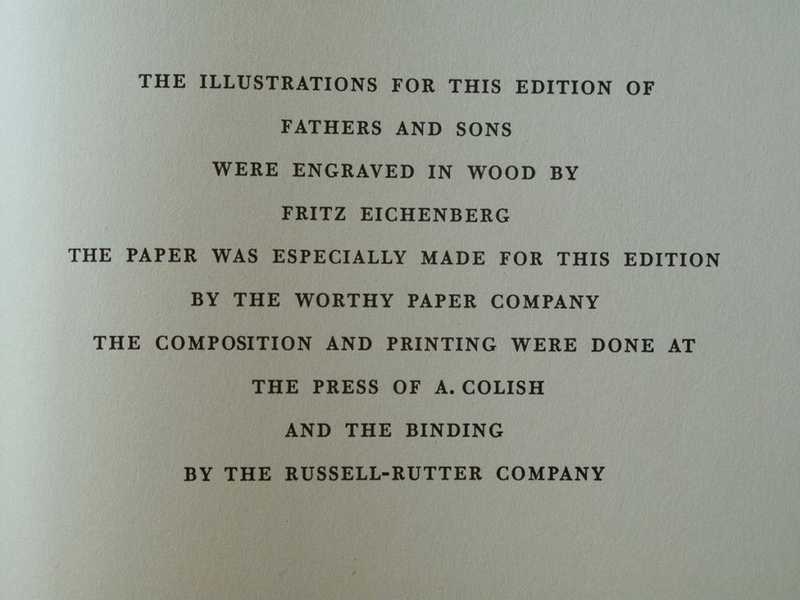 Eichenberg contributed the chapter flourishes, printed in a gray ink. 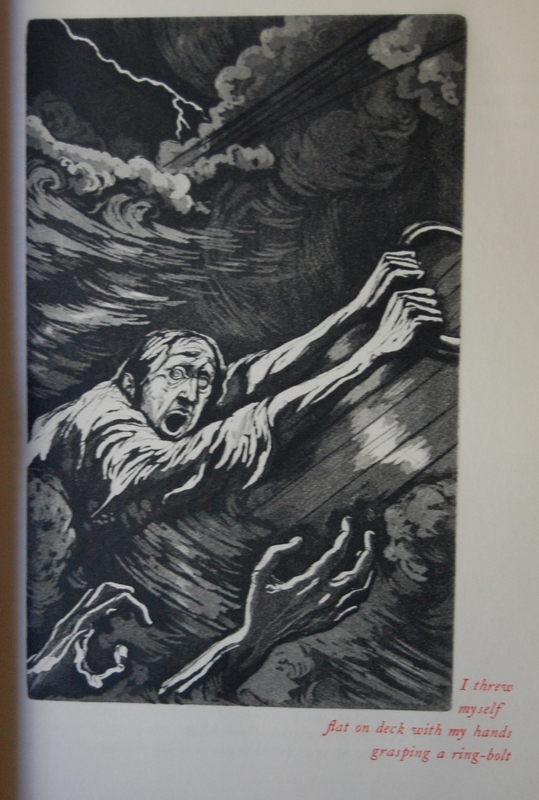 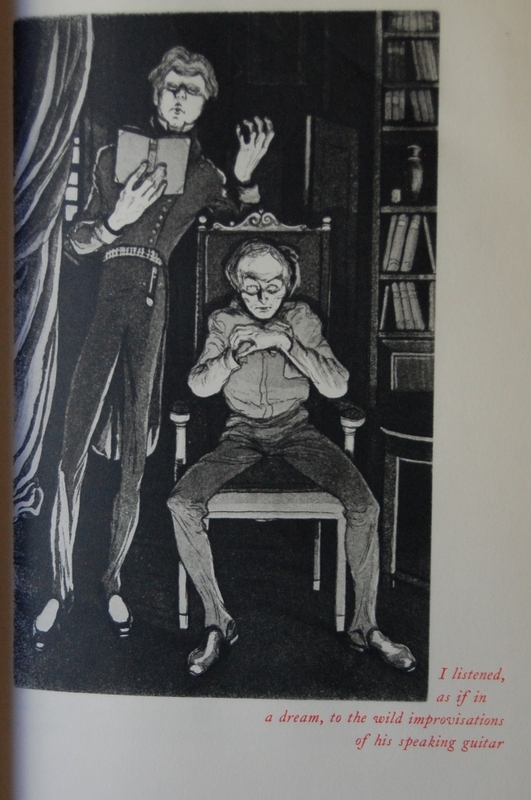 The illustrations were printed on Japanese “wood-block” paper, a light paper that works quite well to make Eichenberg’s scenes pop on the page. 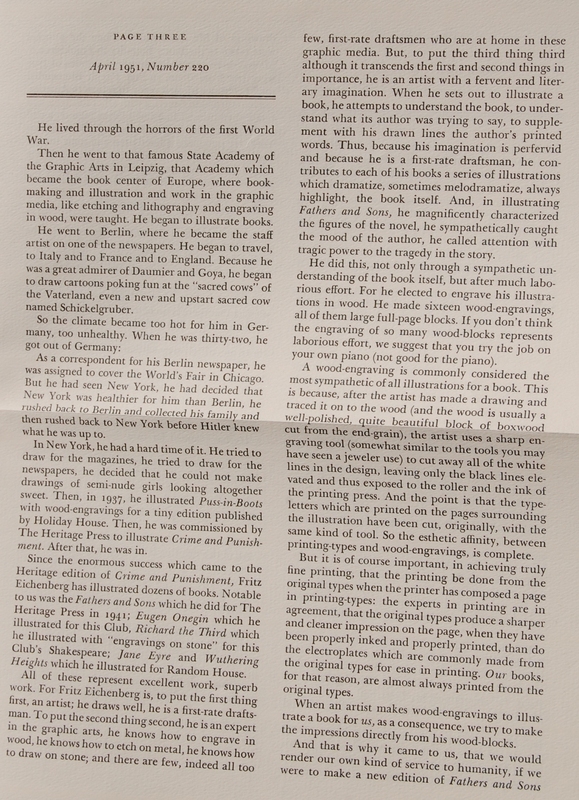 The Spiral Press also handled this business. 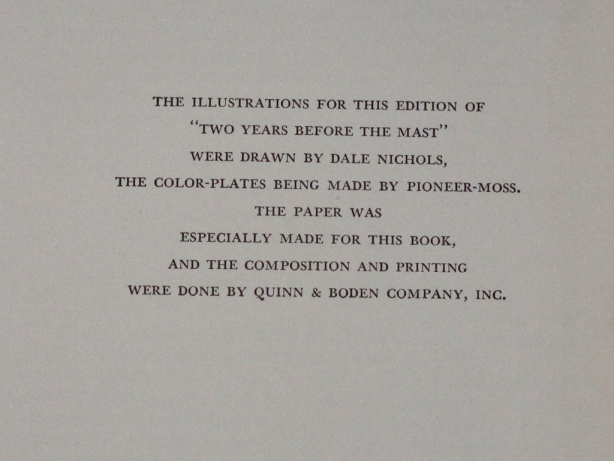 The bindery is absent, but the Quarto confirms Russell-Rutter was in charge. 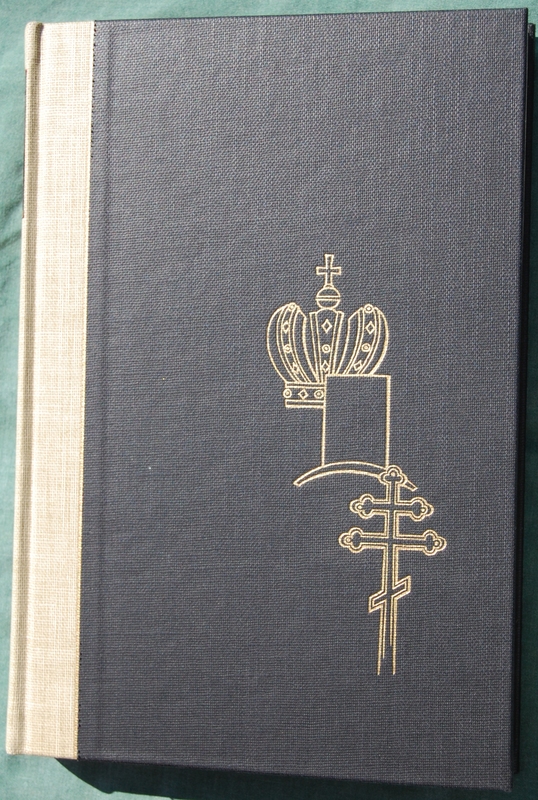 Eichenberg supplied a new illustration to be brass-stamped onto the black buckram front board; the back is lacking the art, but keeps the cloth. 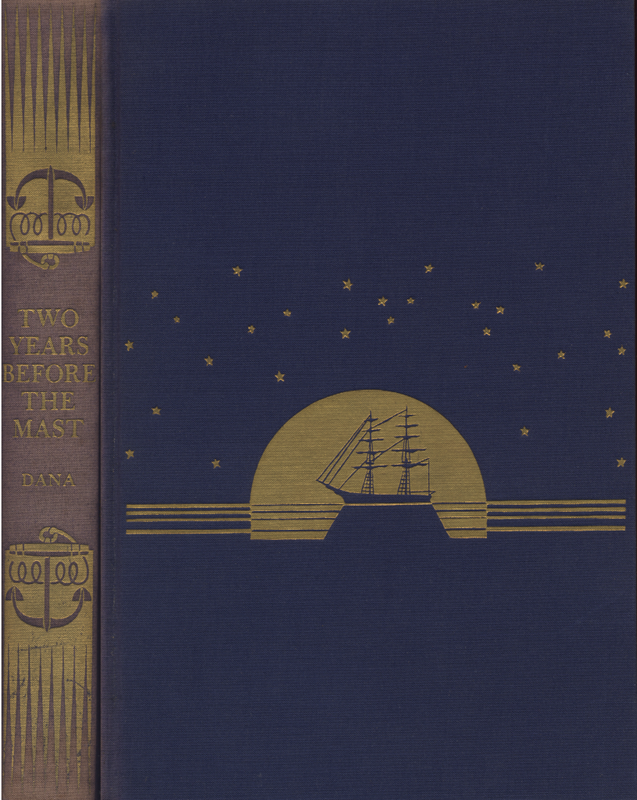 The spine is a natural buckram, with a leather block featuring the title done in gold leaf, which Eichenberg also supplied. 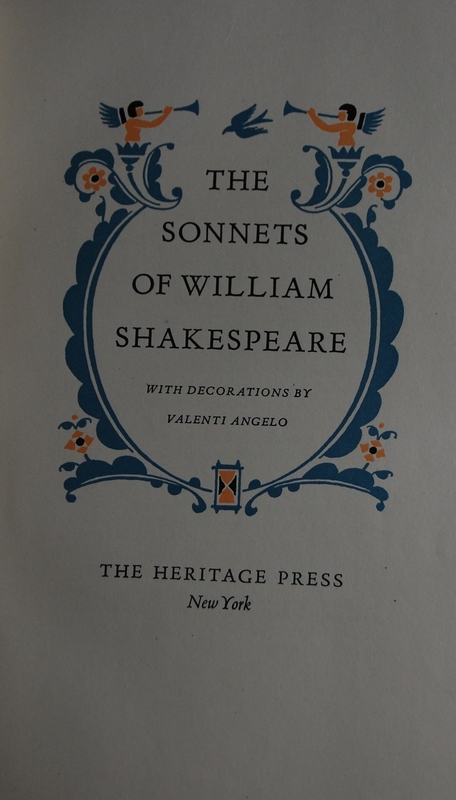 Title Page – Constance Garnett’s translations are once more summoned for this particular work; it’s a rare instance when she is not the translator of a Russian text. 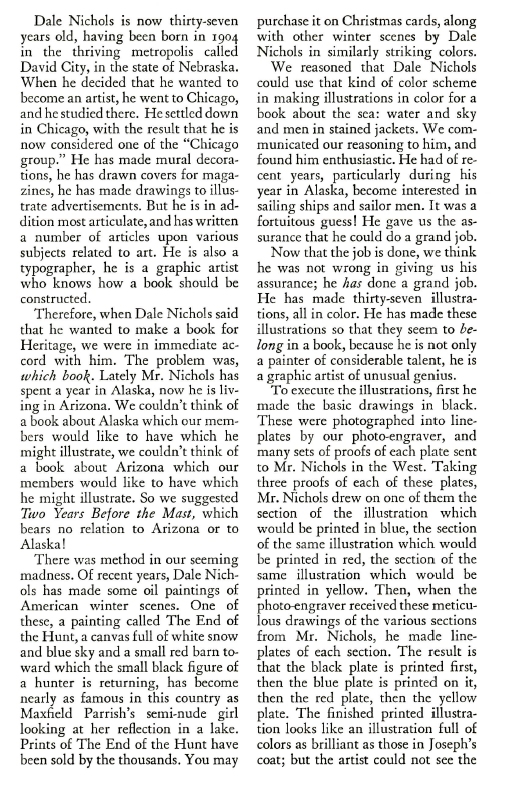 Heritage Press/LEC board member John T. Winterich takes over Preface duties. 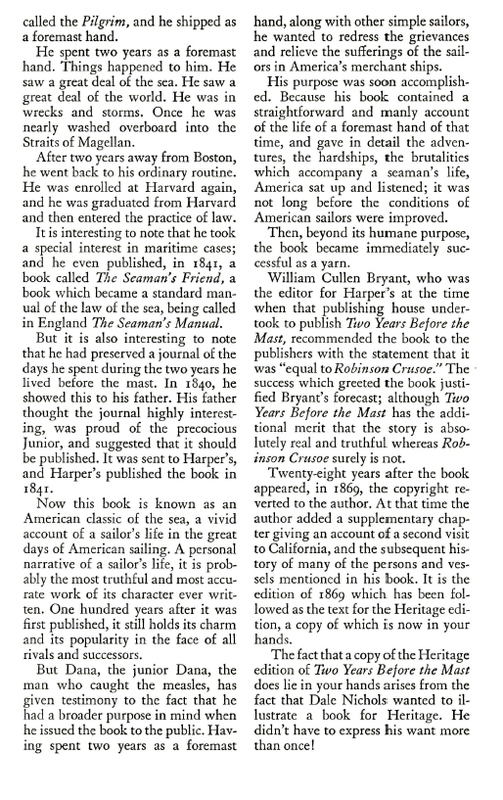 As I’ve observed elsewhere, he often wrote the Heritage exclusive prefaces, and when he appears in a LEC volume it seems to be an indicator of its status as an original from that press. 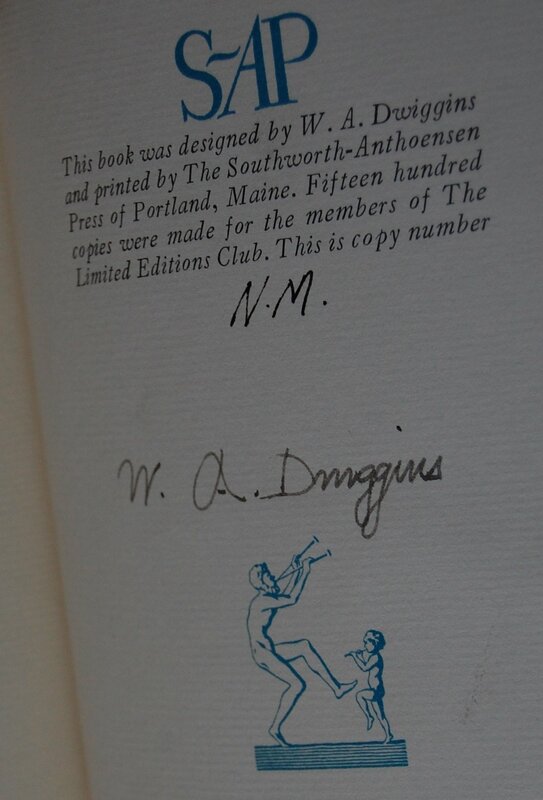 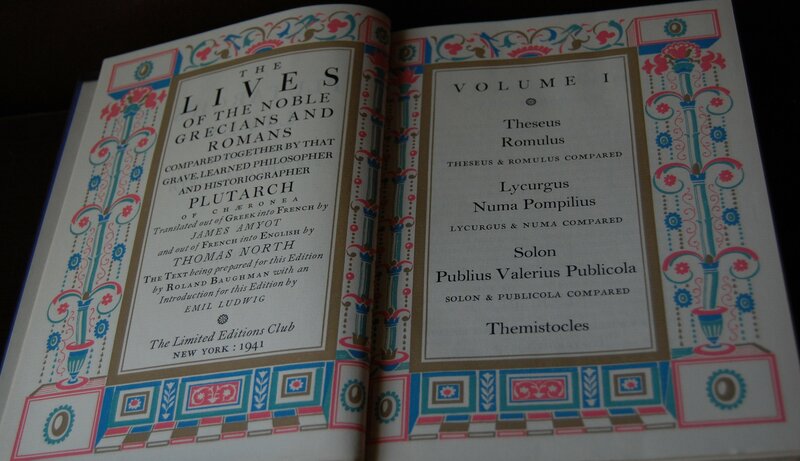 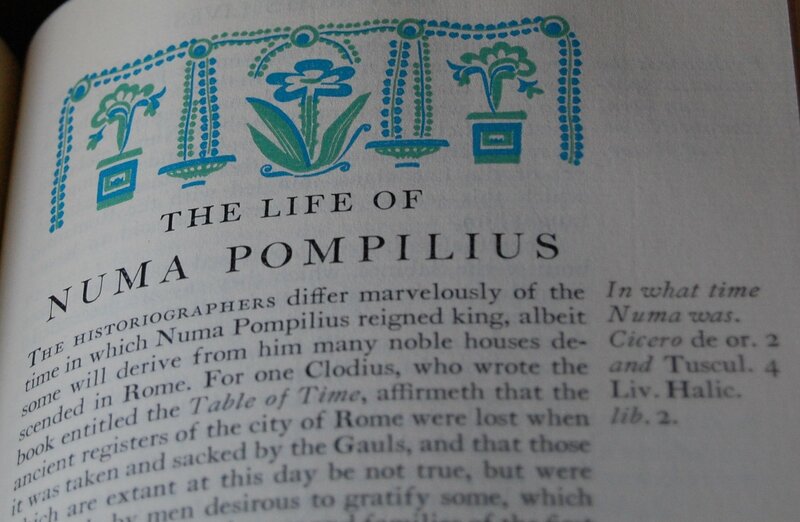 Colophon – Eichenberg signs this edition, and this is #734 of 1500 copies. 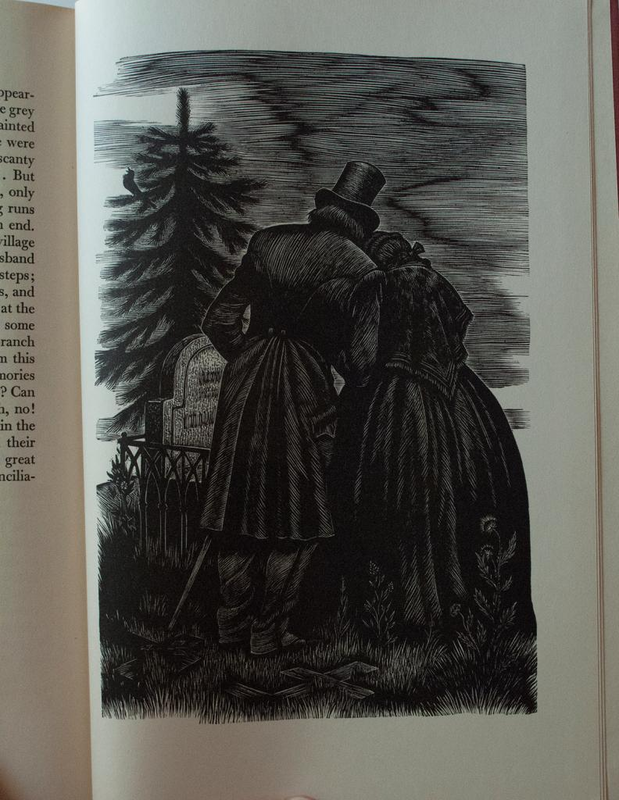 Page 4 – Eichenberg once again shines here. 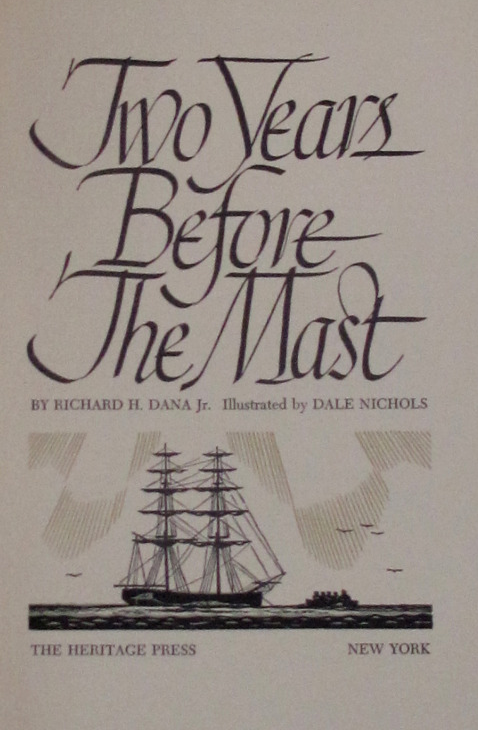 An absolute master. 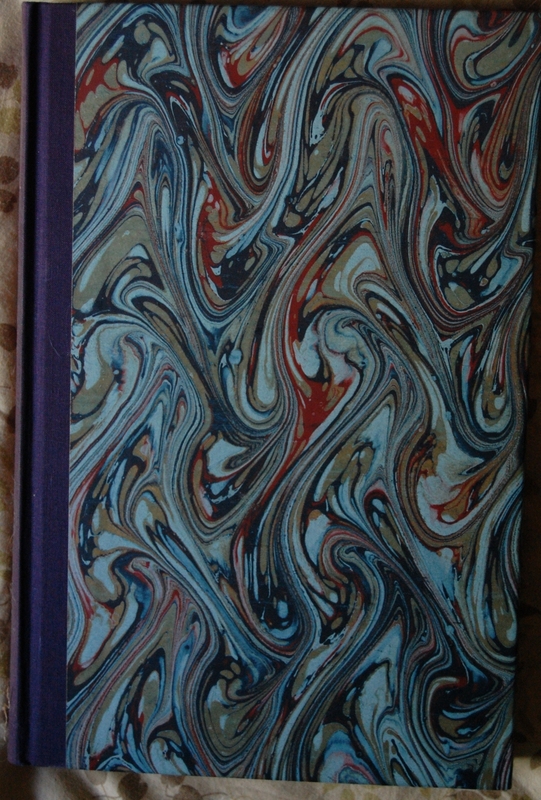 Personal Notes – I took a bit of a gamble on this work, as I ordered it online from ABEBooks. 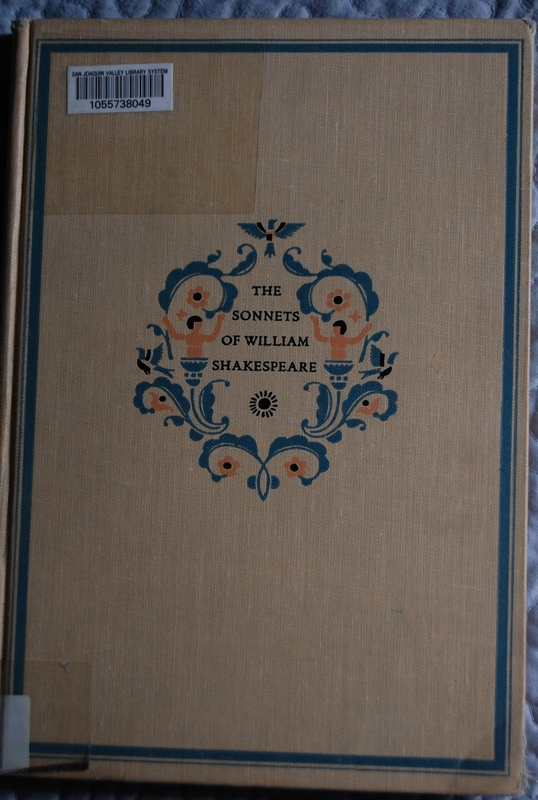 It looked fantastic from the store-supplied photos, and the price of $25 (with shipping) for a complete edition was too good to pass up. 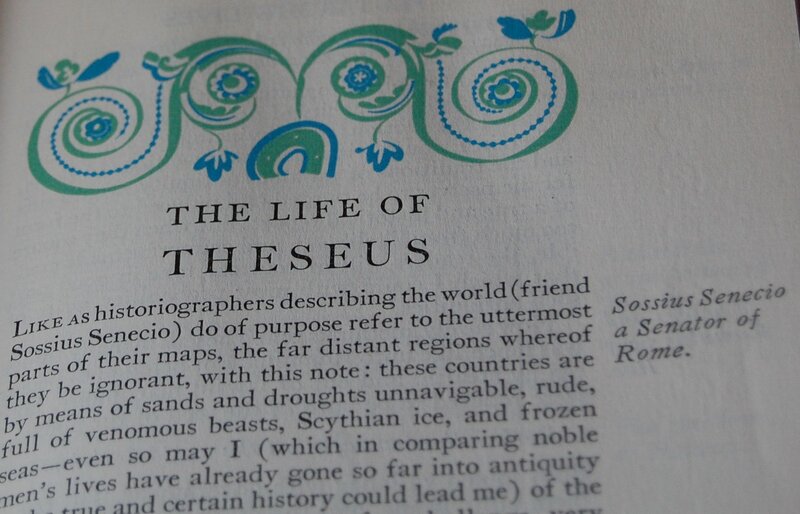 Luckily, the book is as advertised, and I’m giddy at having my third Eichenberg LEC. 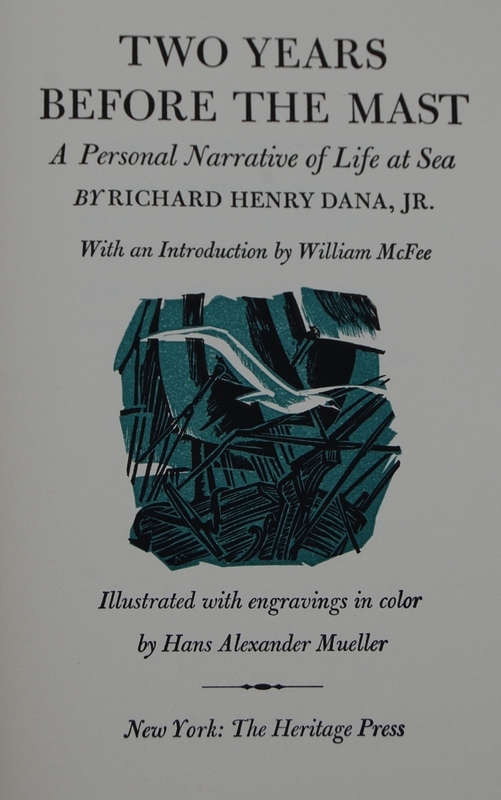 Originally a Heritage Press exclusive; upgraded in 1951 to a LEC. 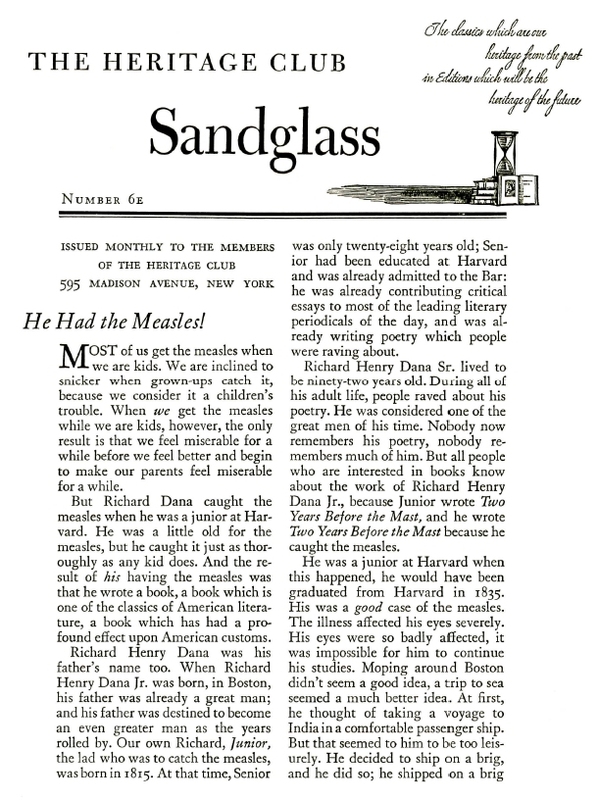 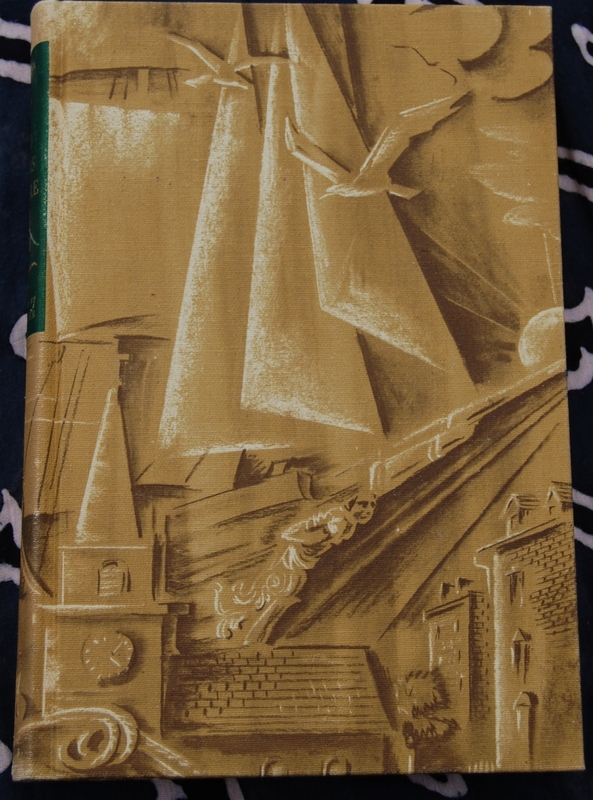 The Sandglass (4E) does not mention the designer other than saying it was intended to be a “companion volume” to the HP Crime and Punishment, so I would assume the designer of that edition, Carl Purington Rollins, deserves the credit, though I suspect if anyone did the actual design it was George Macy. 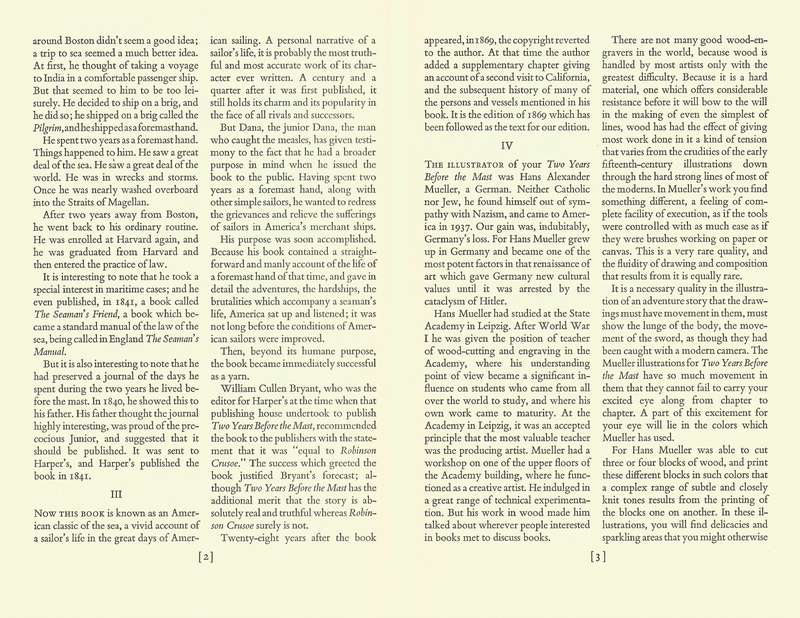 Title – Winterich is not credited on the title page as he is in the LEC, but he does have a preface here. 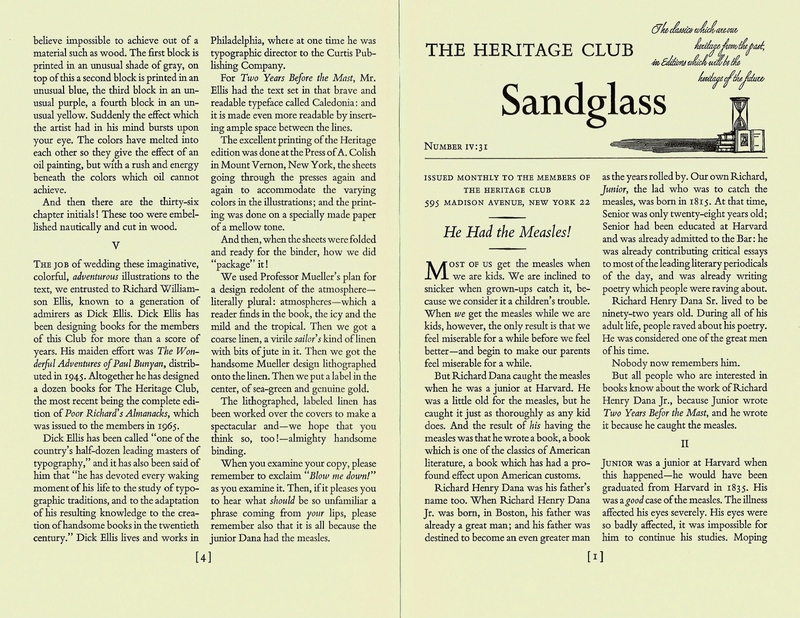 These pages were totally redesigned for the LEC run; of note is the drastically different title font and color. 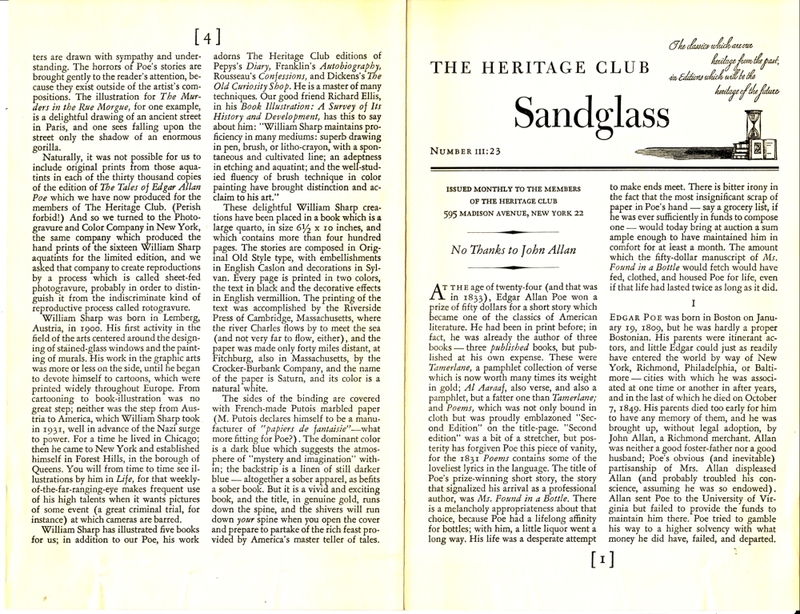 Big thanks to Django6924 for the use of his book, Sandglass, info and photography for the Heritage half of this post. 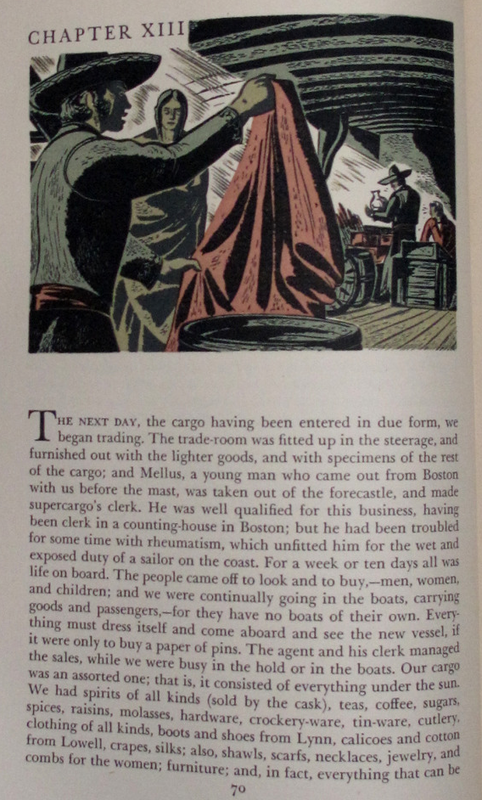 You are currently browsing entries tagged with 1941 at The George Macy Imagery.